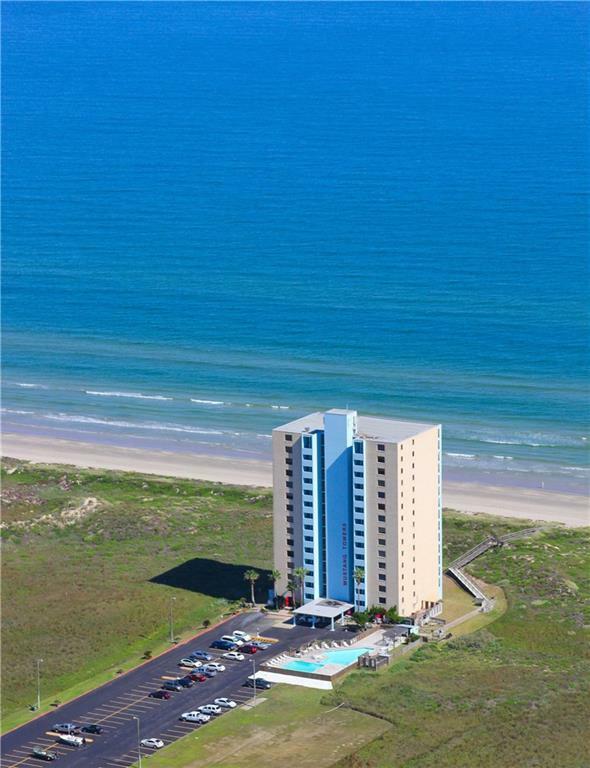 Unique Opportunity to Purchase a Beachfront Condo in the Tallest Building on Mustang Island! 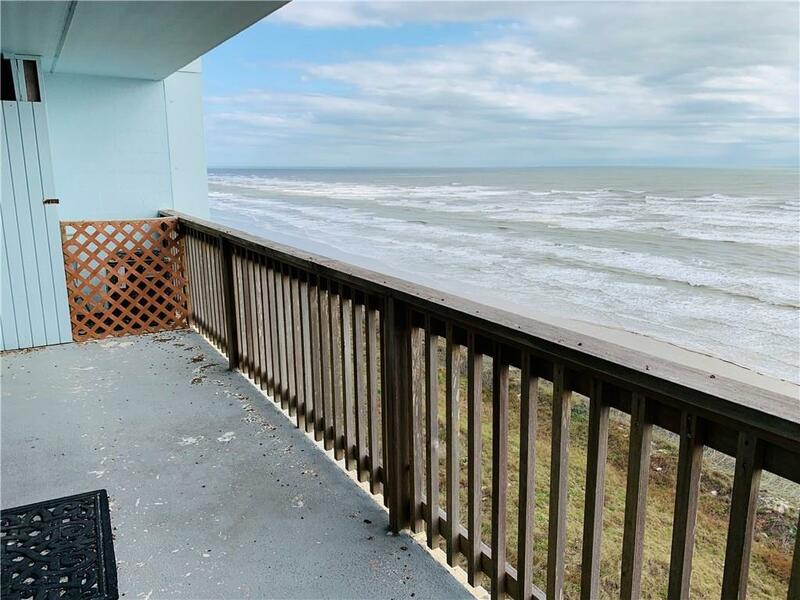 Mustang Towers Unit #1403 offers Breathtaking Views of the Gulf of Mexico! 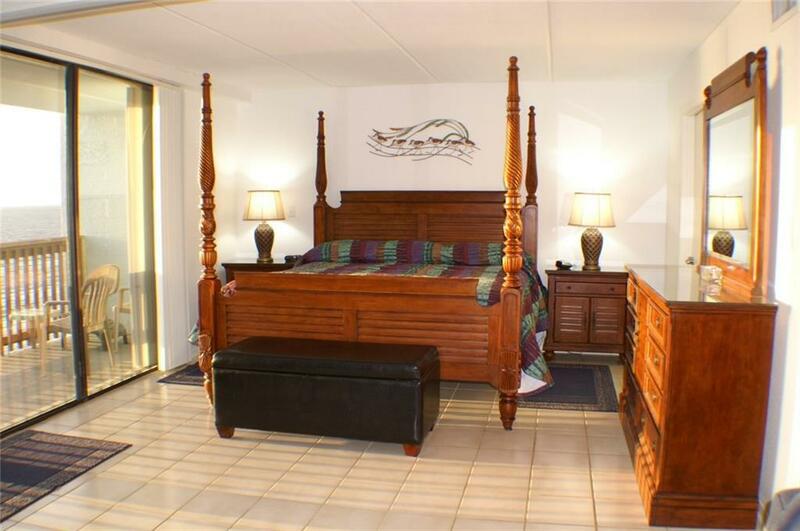 Tile floors throughout most of the unit with tobacco brown cabinetry & matching furniture. Furniture, furnishings, and appliances remain in the unit and are securely wrapped in plastic. This complex suffered some damage from Harvey and complex is still making repairs. 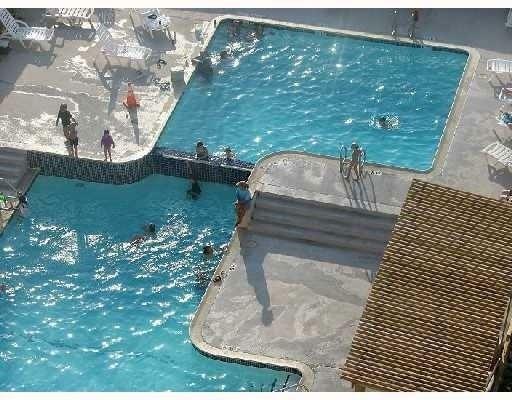 Occupancy will be issued floor by floor starting with floor #1. Being sold As-Is, however HOA will repair damages to unit prior to occupancy. Interior listing photos were taking prior to August 2017. HOA fee is $603.06 per month and includes water, sewer, trash, cable, phone, exterior insurance and all exterior maintenance & amenities upkeep. Age Previously Occupied Apx Sq Ft Source Cnty/Appraisal District Block Num 00 Common Area Association PoolBeach Access Complex Name Mustang Towers Hoa Dues 603 Hoa Dues Type Mandatory Hoa Fees Cover Exterior InsuranceGround UpkeepInternet/Wi-FiTrashWater Hoa Frequency Monthly Hoa YN Yes Possession Closing/Funding Property Sub Type Condo Proposed Financing CashConventional Relocation YN No Reo Foreclosure YN No Short Sale YN No Short Term Rentals YN Yes Utilities City SewerM.U.D.